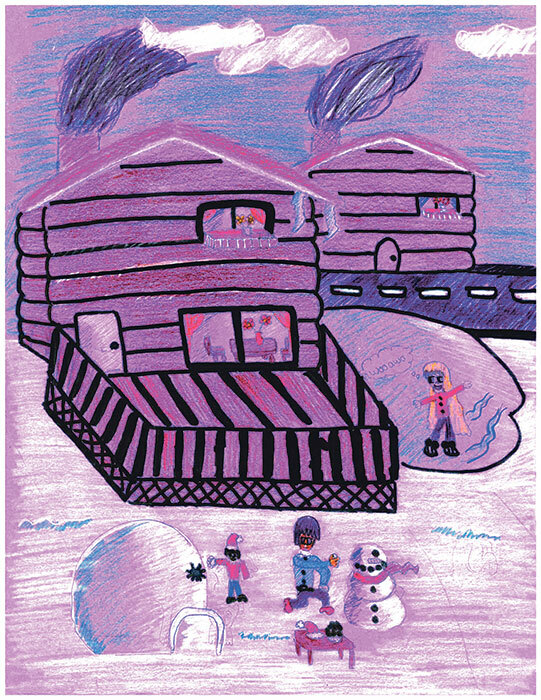 What does “winter fun” mean to Central New York kids? 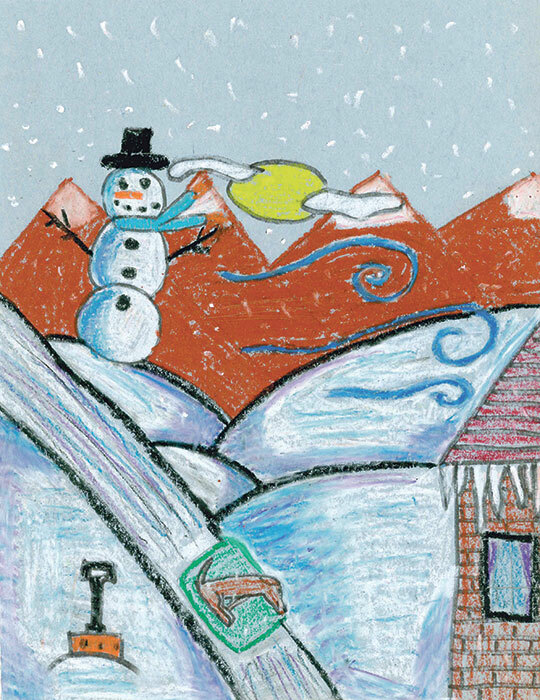 What does “winter fun” mean to Central New York kids? 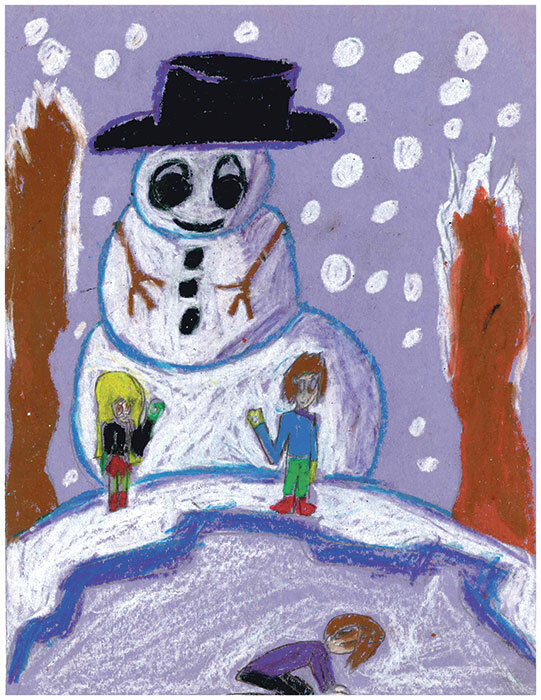 It’s all about the snow, at least according to students at Syracuse’s Huntington Pre-K-8 School who submitted works to Family Times’ eighth annual cover art contest. 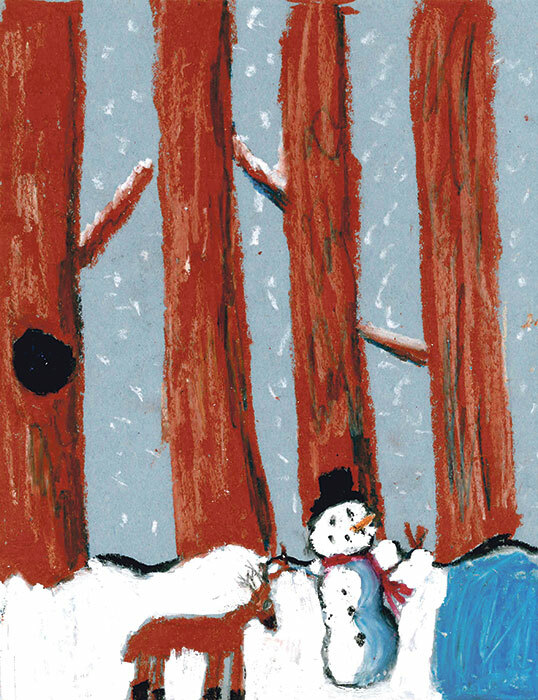 The artists, in grades 5, 6 and 7, favored sledding and snowpeople in their drawings and paintings. 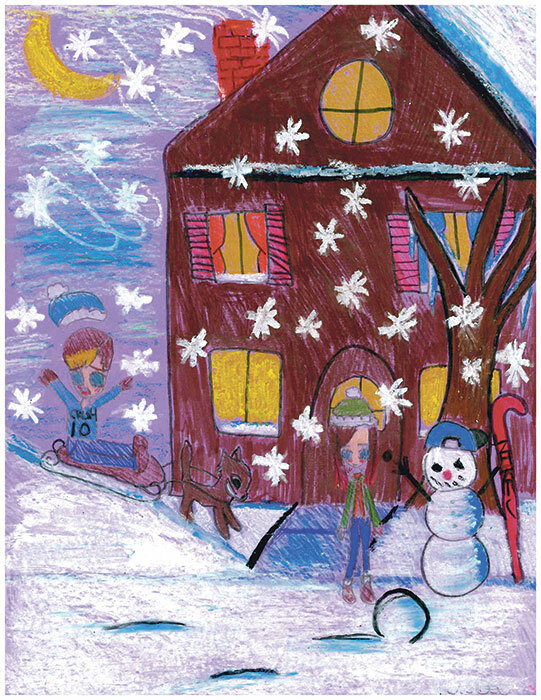 Two designers in Family Times’ Creative Services Department chose the winning artwork, by Brooke Matthews, which is on the magazine’s cover. Five additional drawings, pictured here, earned honorable mentions. 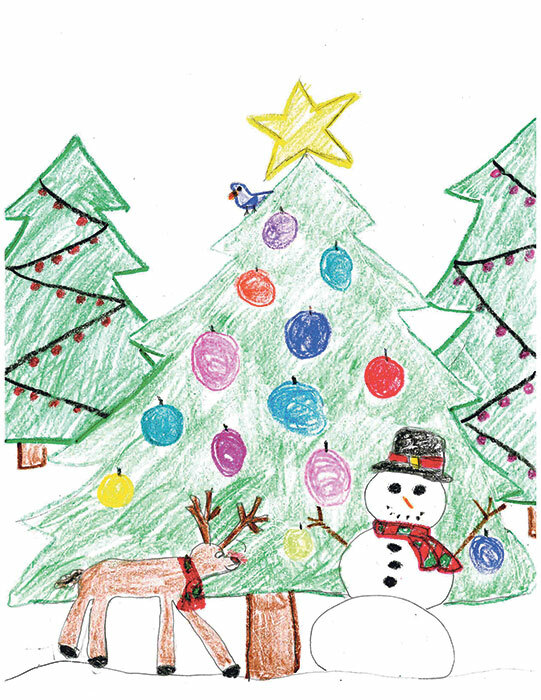 Family Times wishes to thank art teachers Terry Cameron and Tim Howard and all the Huntington students who participated in the contest.